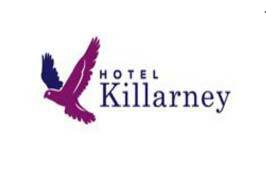 Hotel Killarney is a family friendly hotel that is the perfect location for your next family holiday. The friendly and professional staff will cater to your every need to ensure an unforgettable experience. Hotel Killarney believes holidays are for everyone. They also believe that by giving consideration to the small details of their guests’ holidays, they can ensure an enjoyable holiday for all. 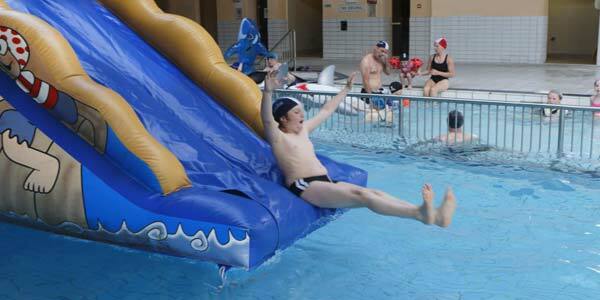 Hotel Killarney offers a range options to suit the needs of you and your family. Few, if any hotels in Ireland provide the range of accommodation that they offer. They have a selection to accommodate all guest requirements including 1-bedroom luxury suites, superior guest rooms and family rooms. 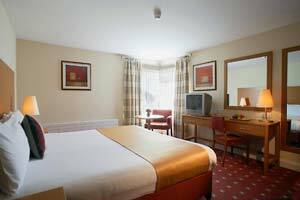 TV/DVD player, direct dial telephone, hairdryer, complimentary toiletries. Family Autumn Savers Special Offer! Book your family Autumn break NOW to avail of Hotel Killarney Lowest family Bed and Breakfast offer, LIMITED availability! 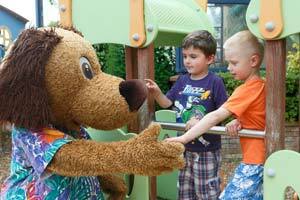 Family Fun Tip :- Always keep an eye on this page as there are some great family breaks on offer. The Hotel Killarney is back with an even bigger and better entertainment program. While your children are off exploring new games, learning different skills and losing themselves in imaginative play, you can indulge in some well earned free me time. In addition to the supervised kids clubs, they also have super family entertainment in the early evenings. Teens Club – 12 + years. 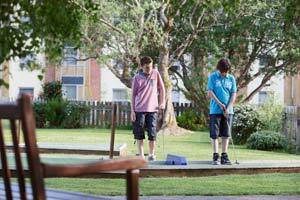 The Juniors Club offers a specially designed entertainment programme to suit your child’s age and abilities. This gives all children the opportunity to explore new games, learn different skills and lose themselves in imaginative play. Friendly Fellowsis available free of charge to all children and is available at weekends throughout the year and throughout all school holidays. Extra local activities are available at a local charge. As older children and young adults are more independent we have created their very own chillout area called “Teen Zone”. This is a teens-only area with no adults allowed! Familyfun Tip:- For some games and activities deposits and charges may apply. As night descends the fun continues. Their programme includes – Movie Time, Animal Roadshow and Roller Disco. The best way to start or finish your day is a visit to the wonderful Lannigans Restaurant, where children are catered with an extensive healthy menu for toddlers to young adults. But of course they are on holidays so they have to have some treats too!! It wouldn’t be a kids menu without ice cream sundaes! The Hotel Killarney allows easy access to many superb attractions in the Killarney region during your family holiday or that well deserved family weekend break. Killarney is a very special place indeed. Brim full of history, heritage, activities, and world class hospitality. Killarney is populated with enthusiastic and welcoming people, and this enthusiasm is reflected in many national and international awards, the most recent being when Killarney was selected as Ireland’s Tidiest Town. To find out what Family Packages are on offer and to book your Family Friendly Holiday in The Hotel Killarney – Hotel Killarney Family Breaks.